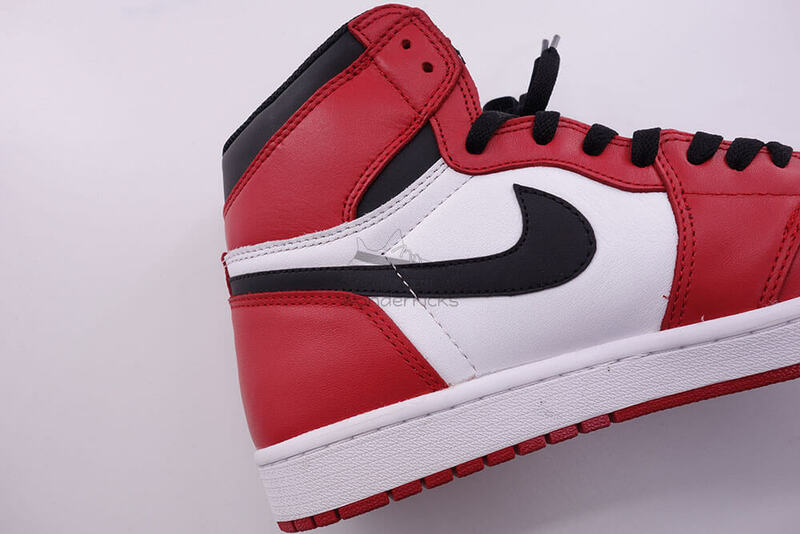 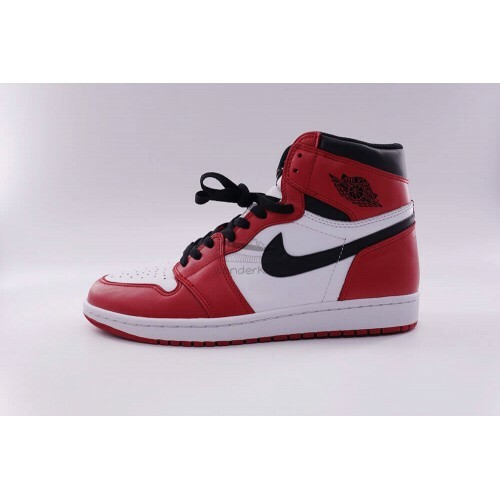 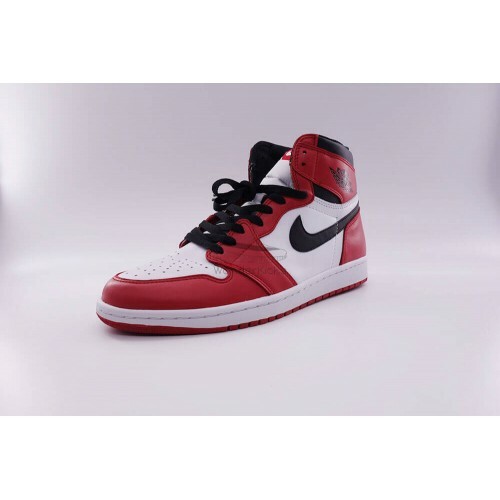 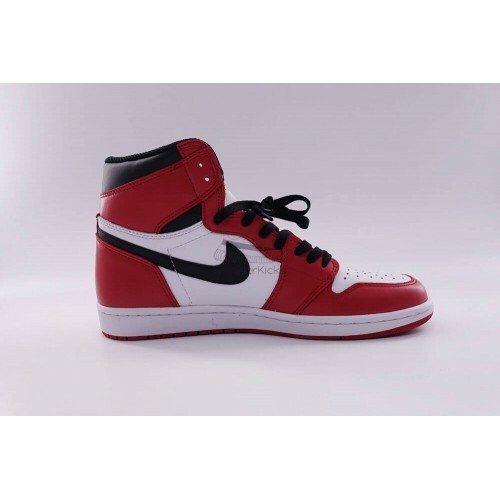 Original Air Jordan 1 Retro Chicago was released on May 2015, style code: 555088-101. 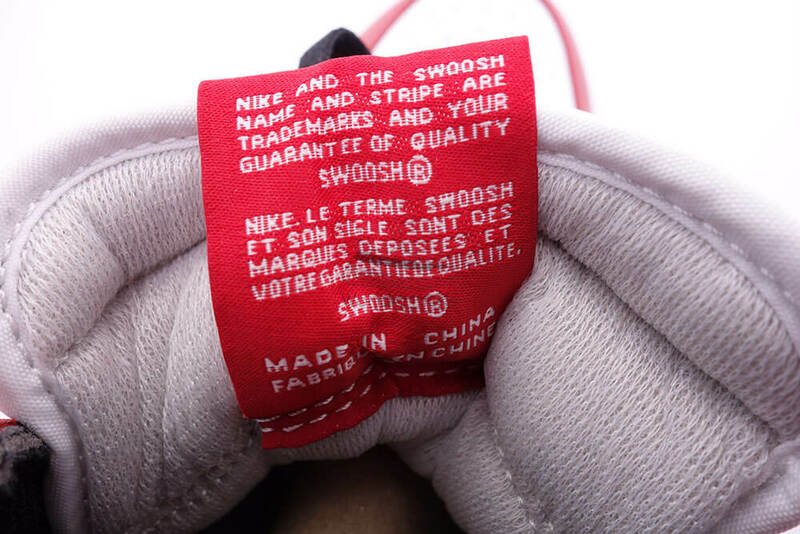 Market price is $450 - $800. 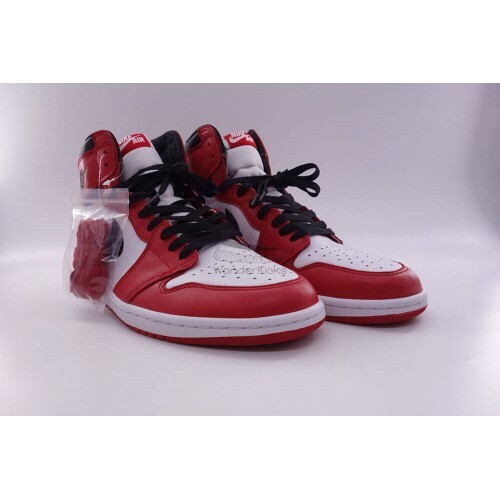 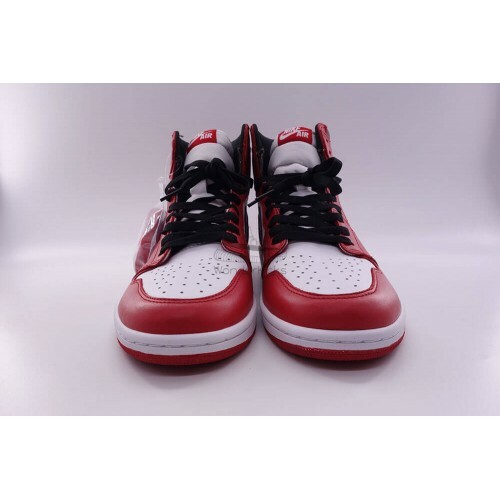 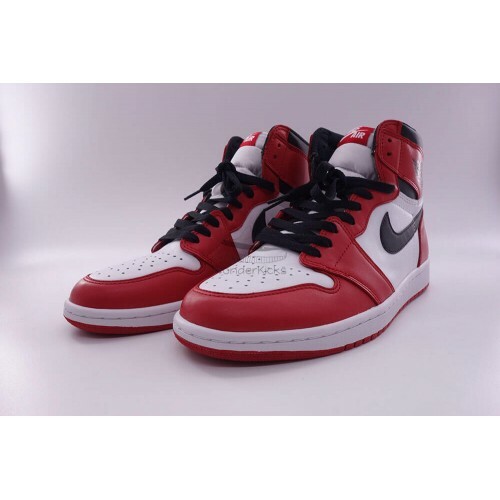 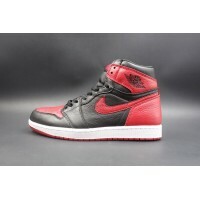 You can find high quality UA Air Jordan 1 Retro Chicago for sale on our site, with cheap price and worldwide shipping. 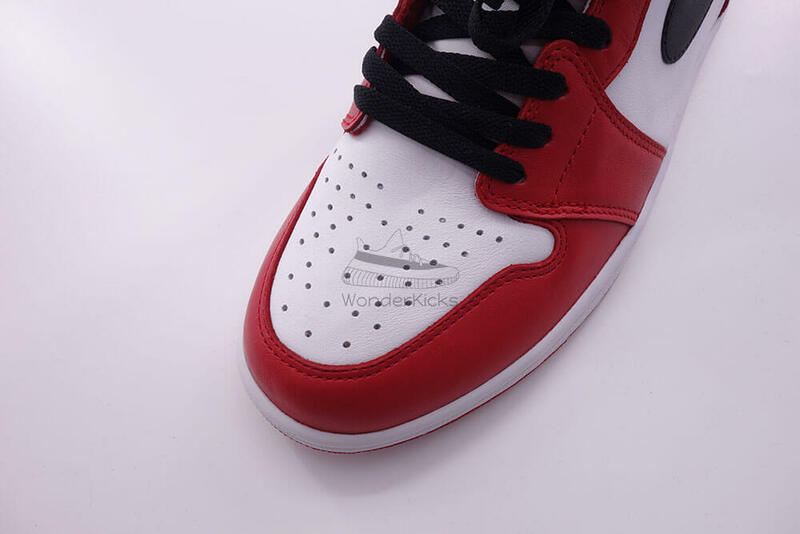 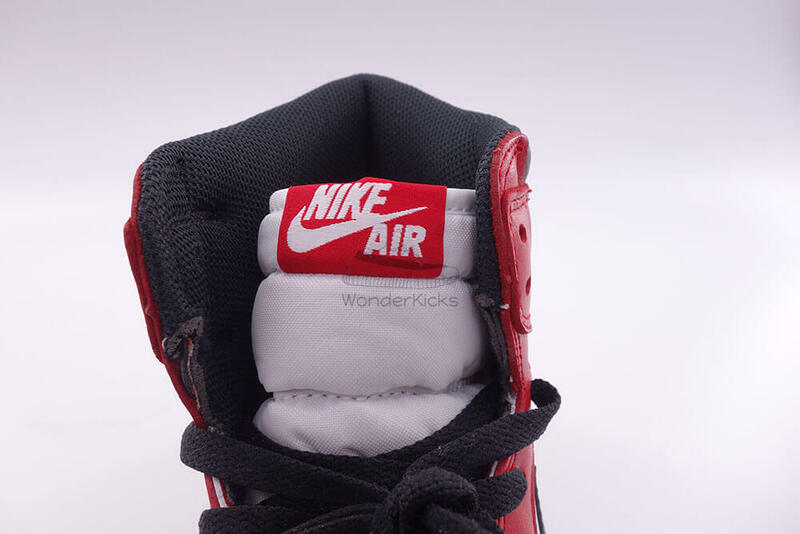 It's made of the same materials with the authentic Air Jordan 1 Retro Chicago, you can check the materials. 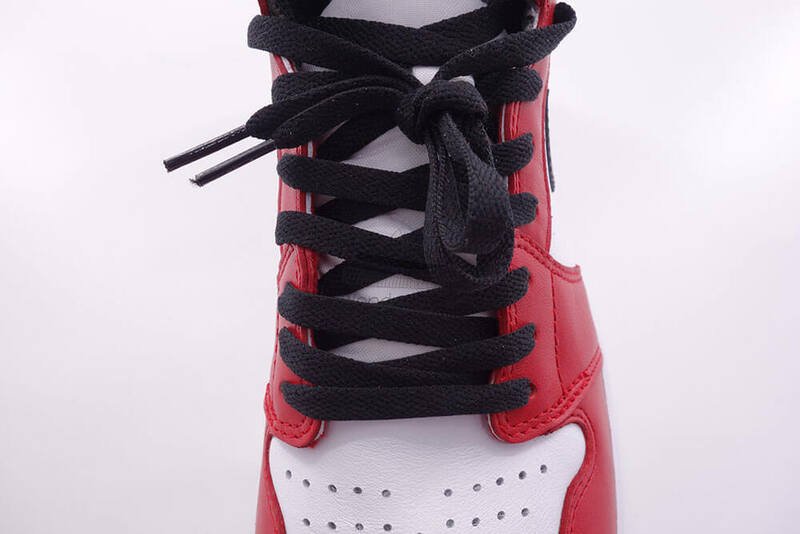 All our products are high quality and made of authentic materials. 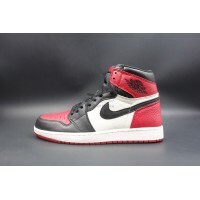 The pictures on our sites are real photos of samples in our warehouses, that taken by ourselves. 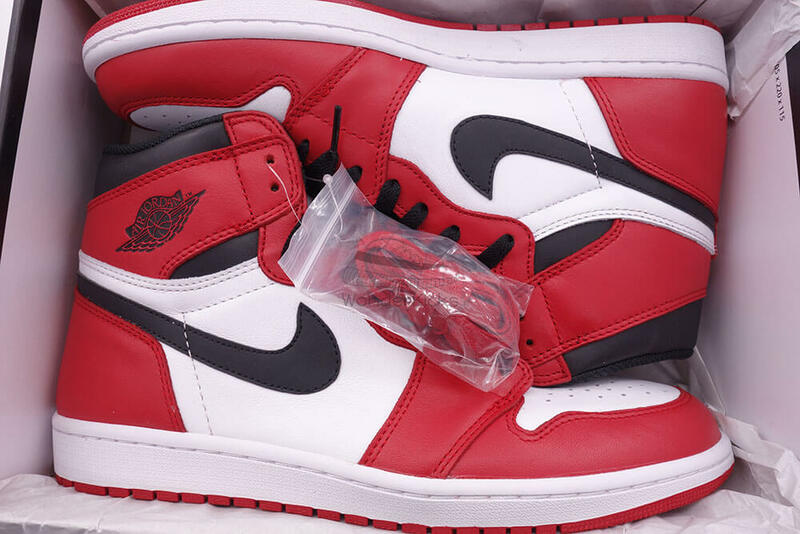 Due to the conditions of light and background, they might look a little different from what they really do in the real world. 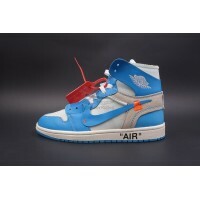 The item you will receive will be identical with the item shown on the picture. 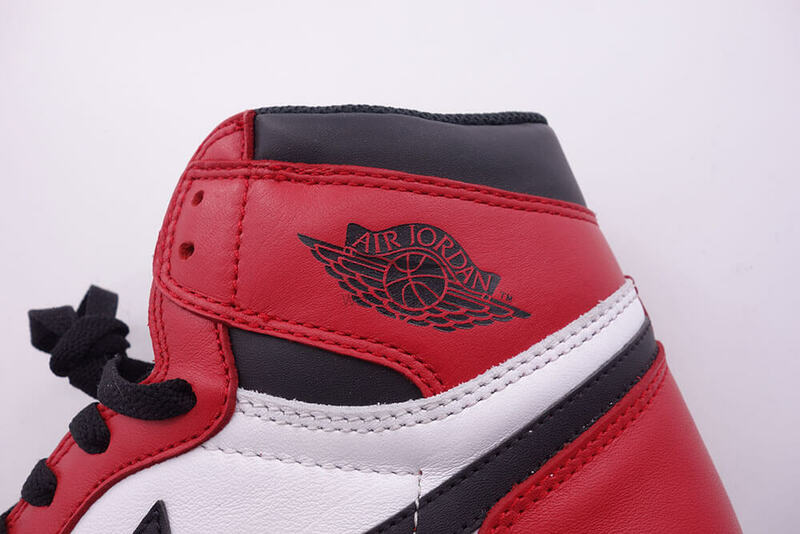 Each item is inspected before shipment to ensure the highest quality standards. 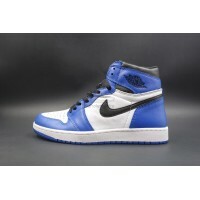 Quality and good service is our primary priority. 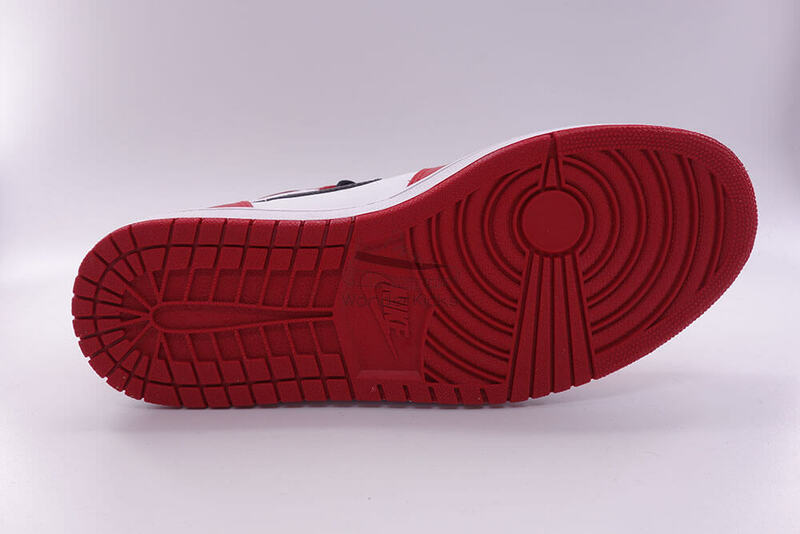 You need to know that, the factory here keep improving the sneakers’ details, we add updated version date every time on the item page. 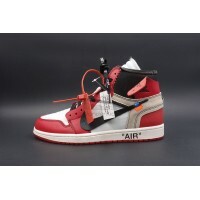 Please carefully check the pics and videos updated date on item page, know well that which version you have ordered. 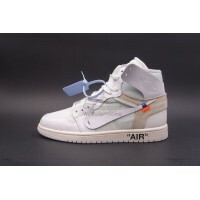 Order Confirmed: within 24 hours. 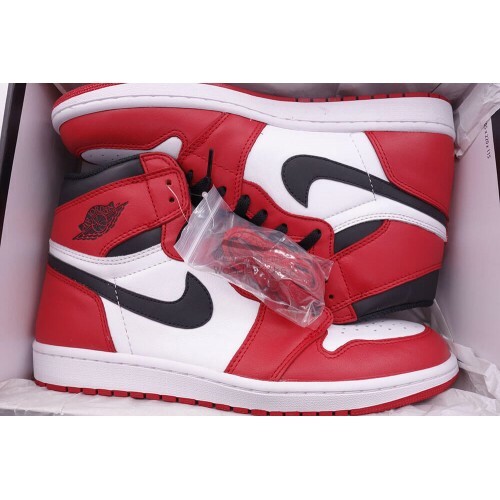 Processing Time: Your item will be shipped out within 2-3 business days. 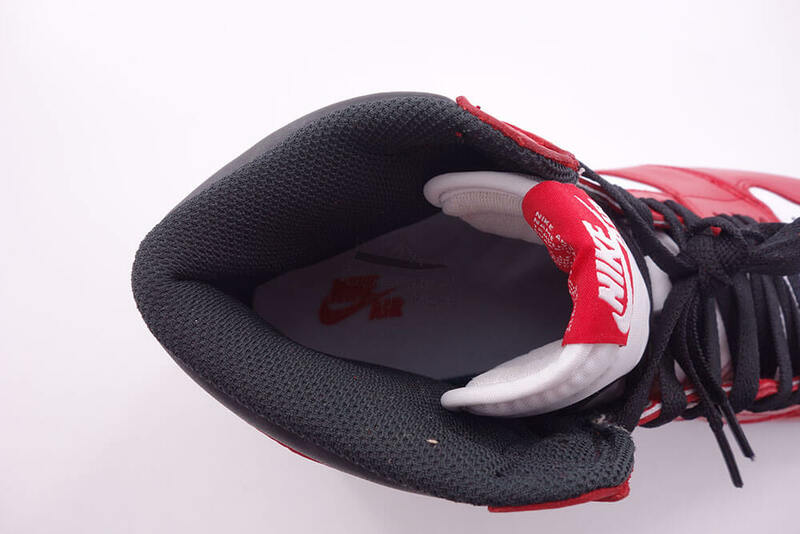 Notice: Our factory keep improving the workmanship of the shoes, some of details may have tiny difference with the pics. 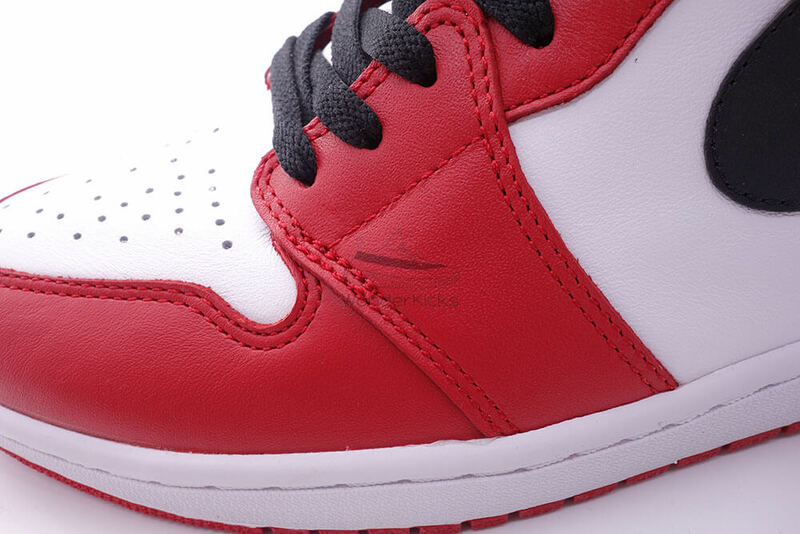 We always ship the latest version (the best) to you.